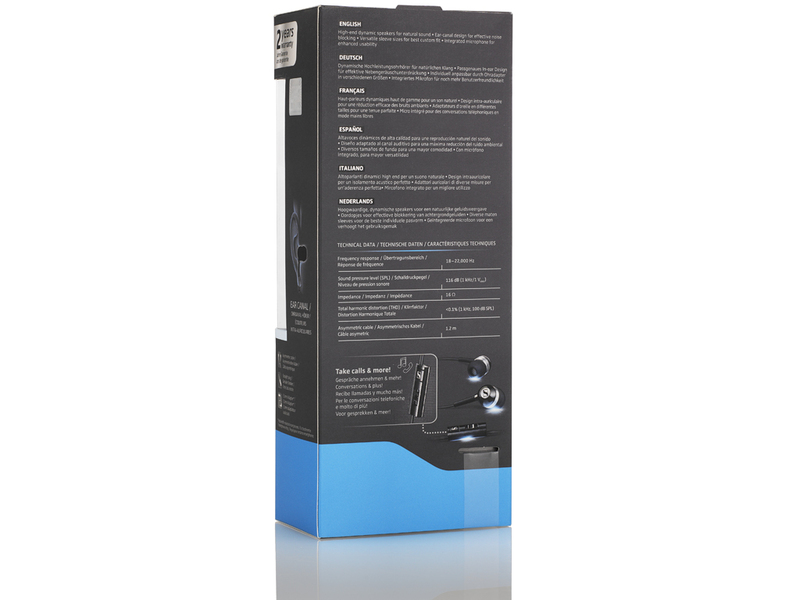 The MM 70s is a high-quality in-ear headset with high-powered dynamic speakers. 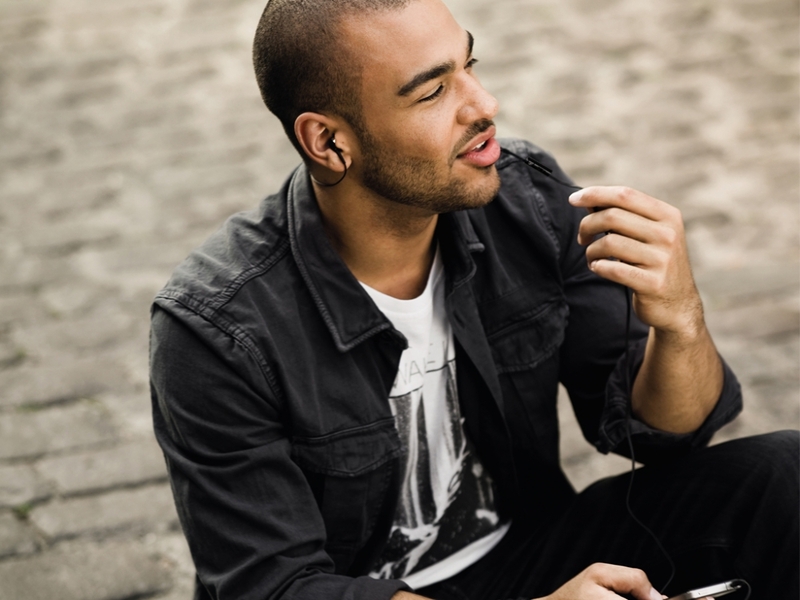 The smart remote and the adjustable in-ear fit make communication and gaming easy – even on the go. Being compatible with the majority of smartphone and tablet brands, the MM 70s is a sound choice. 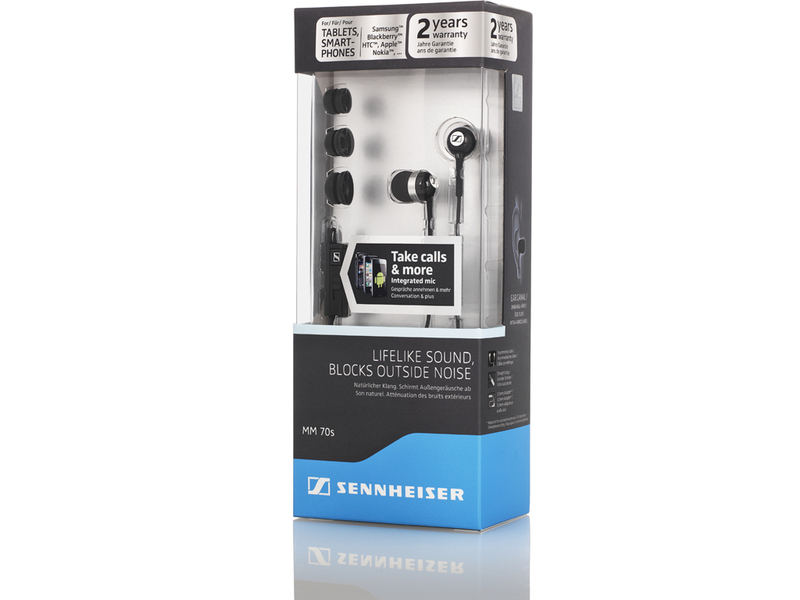 This universal in-ear mobile headset for gaming, music and communication provides you with lifelike sound while blocking outside noise. Ear-canal buds in different sizes ensure an individual fit, and the various control functions of the in-line remote makes it easy to manage phone calls, music and volume. You don’t need to worry about compatibility between your mobile device and the MM 70s headset, because they fit. The MM 70s is compatible with all major smartphone and tablet brands featuring a 3.5mm headphone input/output, such as Apple iPhone, Samsung, HTC, Sony, Nokia, Blackberry etc. 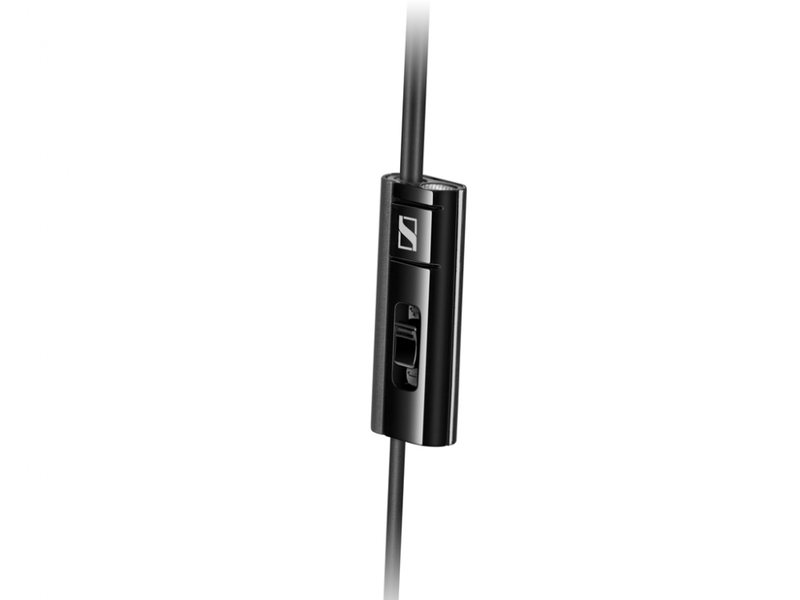 An adapter cable for the few devices that deviate from the norm is also included. The MM 70s’s superior dynamic speaker system provides stereo sound with enhanced bass response. Any virtual world sounds as real and lifelike as the world you wake up to every morning – and you benefit from the blocking out of undesired background noise. Explore German engineering at its best. The noise-isolating design ensures that you can listen to music, engage in mobile gaming and have phone conversations even in very noisy locations. You only hear what you want to hear as long as you keep the headset in. Chances are you’ll never want to take it out again. Robust, ergonomic ear-canal buds and three pairs of ear sleeves in different sizes ensure an excellent and individual fit - and isolate all background noise. With the MM 70s you don’t just feel comfortable; you are also free to focus on truly important matters, such as an enhanced gaming experience. When gaming on the go you want a high fidelity sound experience. That's why the game developers such as Frogmind uses Sennheiser recording equipment and headsets when developing the game audio for the mobile game Badland. In other words, the game is optimized for our mobile headsets, and they will bring you the exact acoustic experience that the game developers intended you to have. That is why Sennheiser is The Sound Games Are Made Of. 0 Đánh giá cho "Tai nghe Sennheiser MM 70s"